This is a special order item and may take a few days to get before it ships. The Birchmeier Trigger Brass Assembly (10504010) with 1/2 inch threading is for backpack sprayers. Would the Birchmeier Trigger Brass Assembly (10504010) fit a stihl sg20? 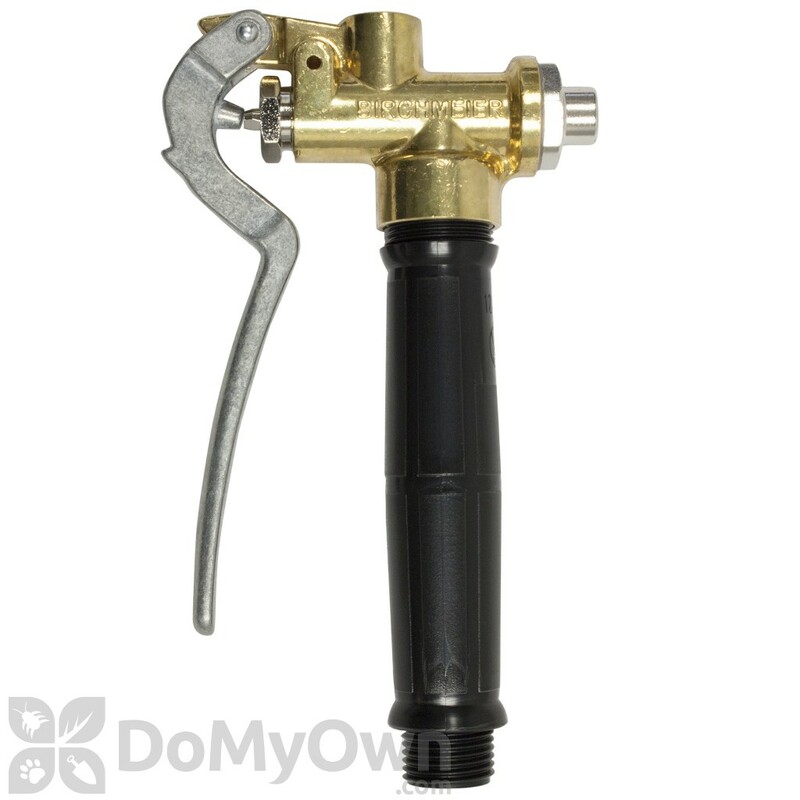 We only recommend using Birchmeier parts such as the Trigger Brass Assembly (10504010) on listed Birchmeier sprayers. 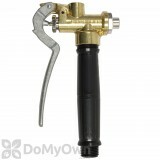 We recommend contacting the manufacturer of your sprayer for replacement parts.